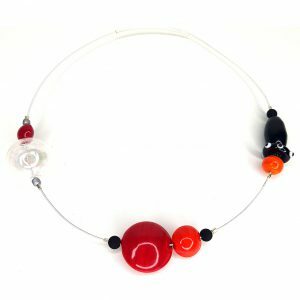 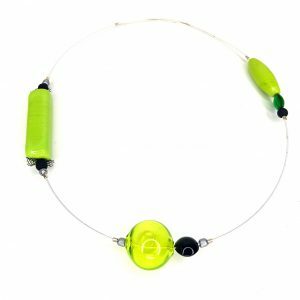 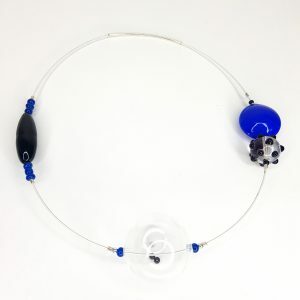 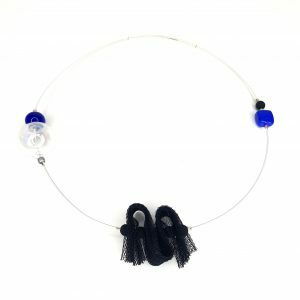 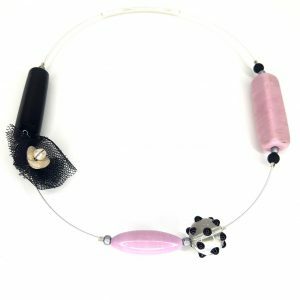 Collartz presents Murano Glass Chokers Collection: Murano’s Essence #madebyme, Lidia Pitzalis, with love, for you. 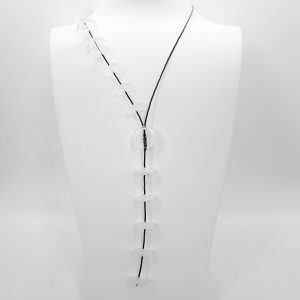 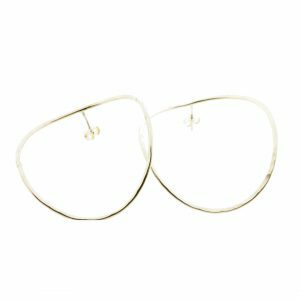 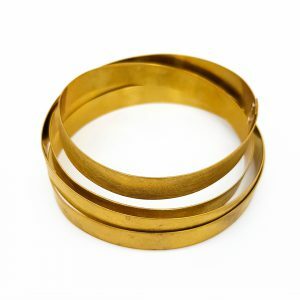 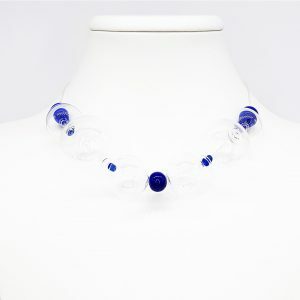 It has a 15 cm diameter and a very easy closing clasp. 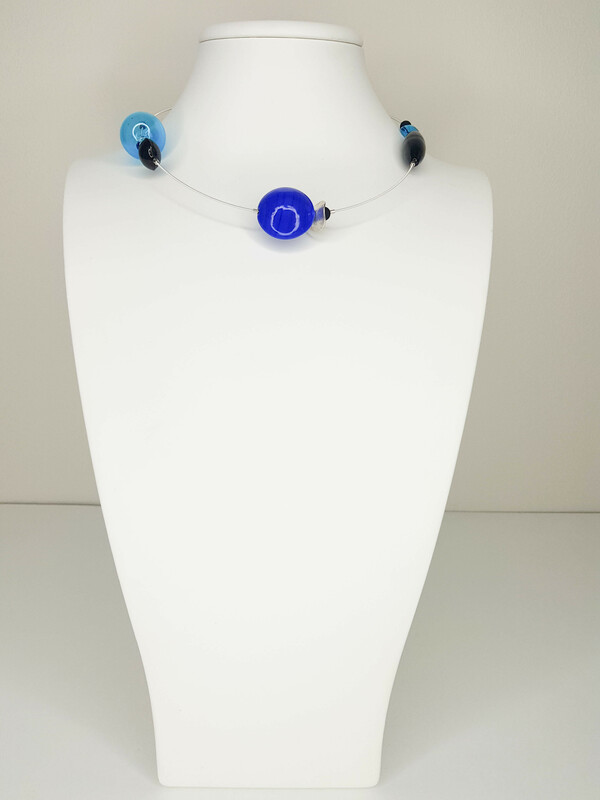 You will be surprised by its versatility that combines both with daily outfits and with special occasions looks. 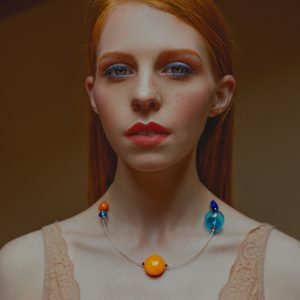 Choose your favorite color and wear it on a naked neck, for it to shine and make you look even more radiant and unique. 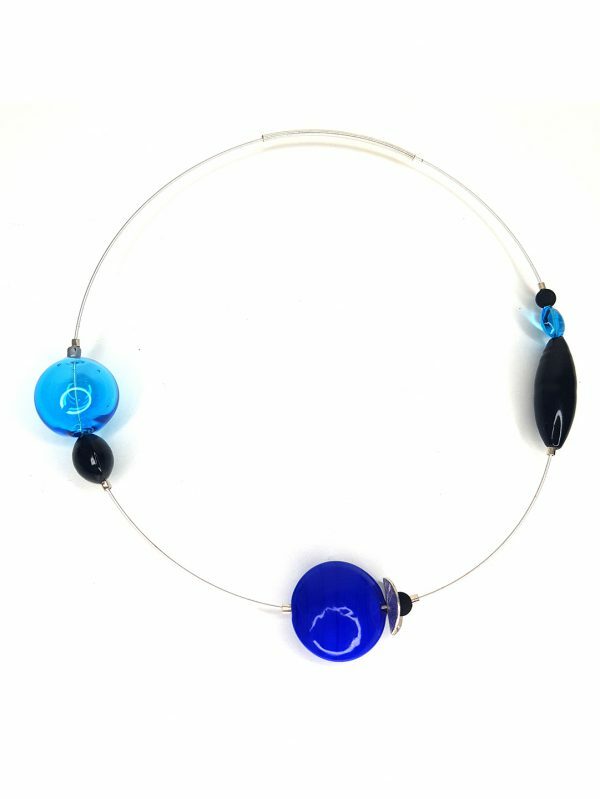 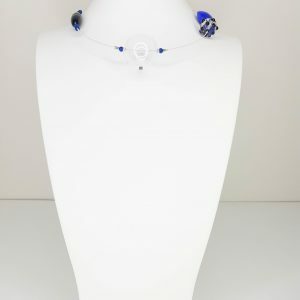 If, like me, you love the Catalan Costa Brava tones of blue, this is the Murano Essence for you! You will be surprised by its versatility that combines both with daily outfits and with special occasions looks. 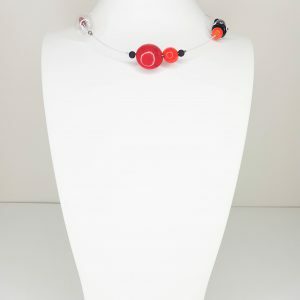 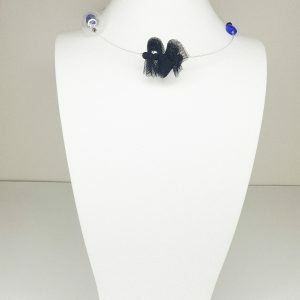 Choose you favorite color and wear it on a naked neck, for it to shine and make you look even more radiant and unique. If, like me, you love the Catalan Costa Brava tones of blue, this is the Murano Essence for you!